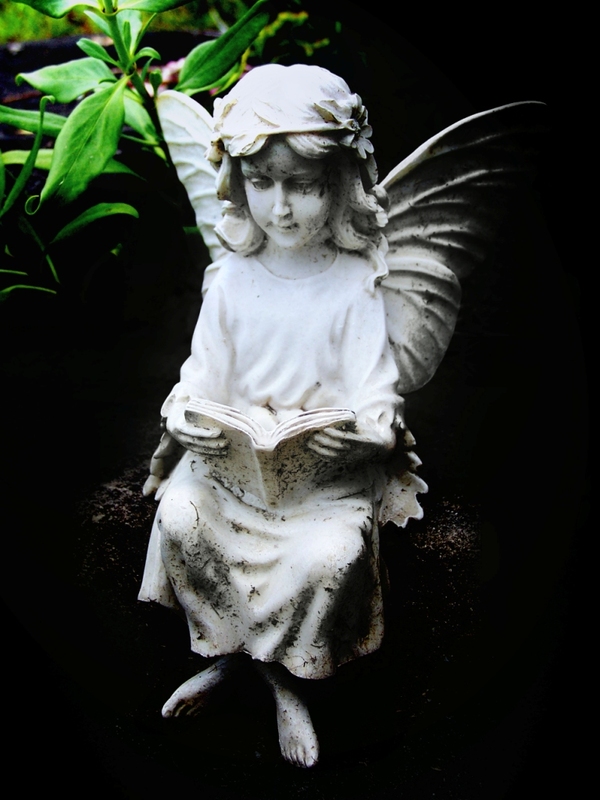 How do we become aware of the angelic world in our daily existence? Try to cultivate this consciousness of divine life which penetrates all things, and you will sense the presence of angelic beings around you. 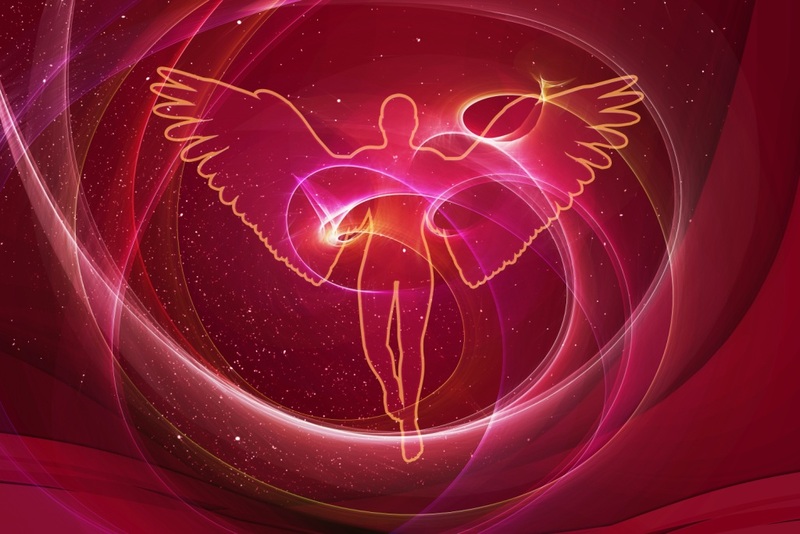 These beings manifest every time you experience moments of great spiritual intensity. 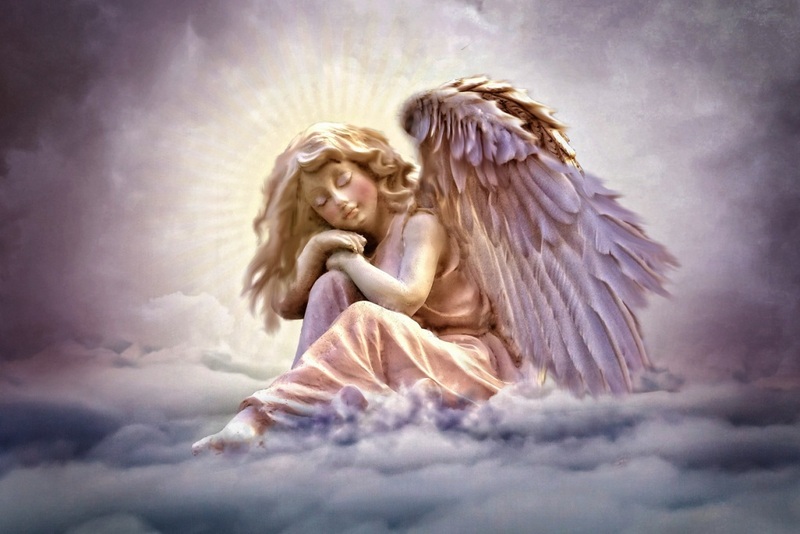 Certain mystical emotions, certain qualities of silence, certain vibrations in the atmosphere of a room in which you have just been praying and meditating; all these are manifestations of angelic beings. You say that you cannot see them. But can you see your thoughts, your feelings, or your life? No, but you do not doubt their existence; their manifestations and the effects produced in you are proof enough.